As Director of Administration, Scott is responsible for managing all non-legal operations of the firm including Office Operations, Billing, Trust, Collection, Accounting and Reporting functions and also maintains relationships with the firm’s various lenders. 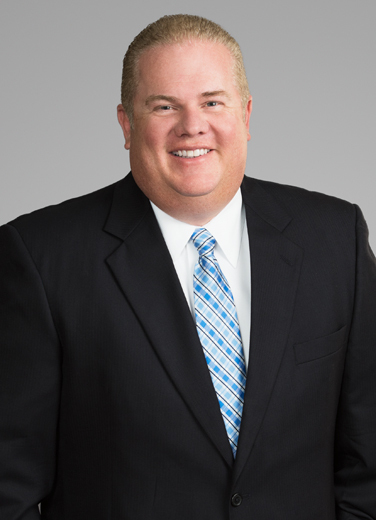 Over more than a decade in this role, he has provided operational leadership through steady growth and change, ensuring the highest levels of service for firm clients, even in the aftermath of Hurricane Katrina. A graduate of Tulane University, Scott received his BSM with a concentration in Accounting. He is a Certified Public Accountant with over 20 years of experience and is a member of the Association of Legal Administrators and the Society of Louisiana Certified Public Accountants.